With thanks to friends in the Cranmer Hall common room! 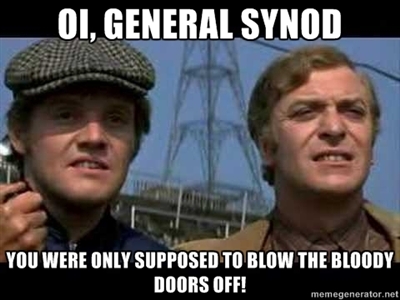 This entry was posted in Memes and tagged bishops, General Synod, synod, women bishops by masterofthememes. Bookmark the permalink.